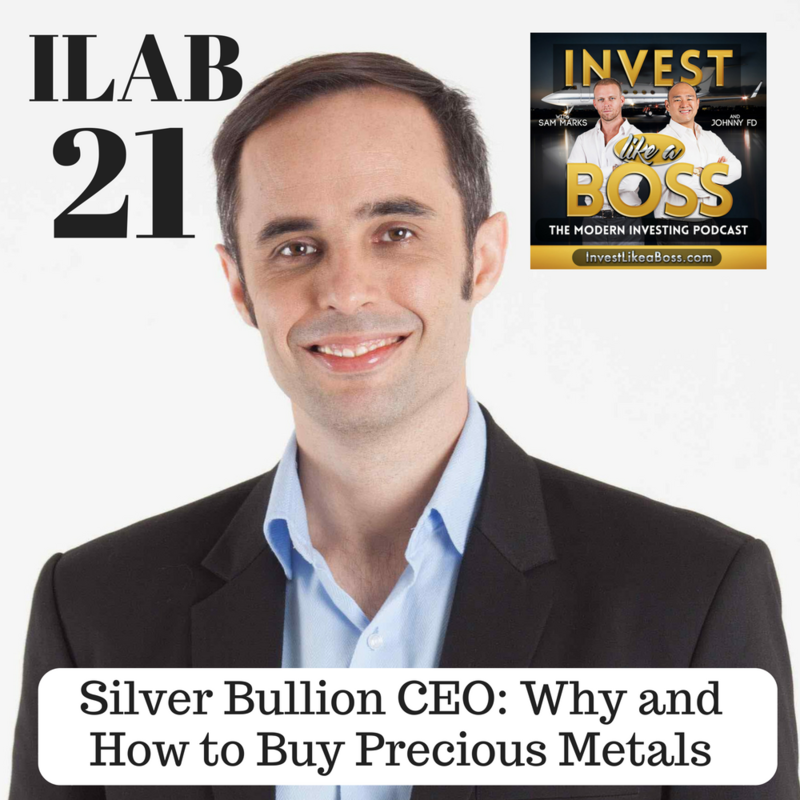 Gregor Gregersen is the Founder and CEO of Silver Bullion in Singapore. It’s a state of the art facility that is truly innovating the category through transparency, technology and cost efficiency. If you do nothing else with this episode, checkout the video loop here of the Silver Bullion “Safe House”, you’ll be impressed. Gregor had an interesting experience during the 2008 financial crisis that led him to starting Silver Bullion that is a fascinating story in itself. On this episode we compare different ways to buy and sell gold, what types of mints and coinages are most common, the comparison of holding physical gold at home or abroad, Singapore as a safe haven, and evaluate a few of the systemic risks that face the global economy today. We also discuss the unique and intriguing P-2-P lending platform that Silver Bullion created where loans are secured by the borrowers precious metals. 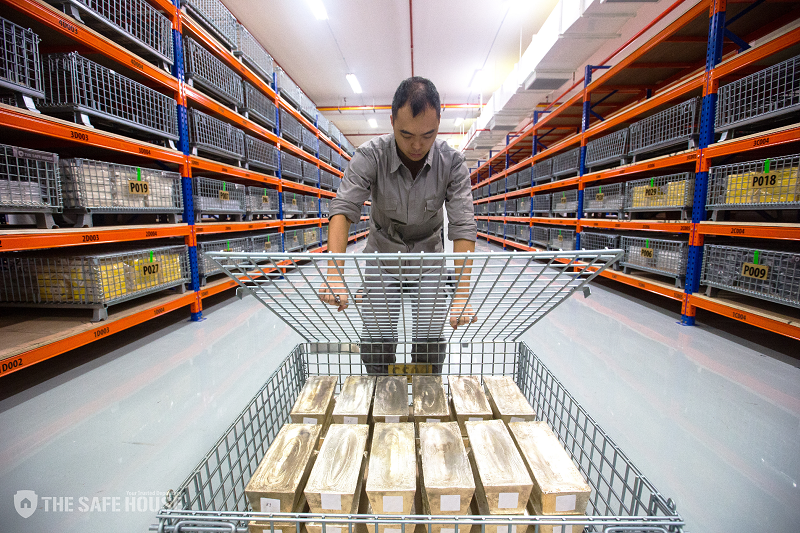 No matter what your experience in purchasing precious metals has been in the past, there will be something you can take away from this episode. Listen to ILAB 21 on iTunes here or subscribe on your favorite podcast app. 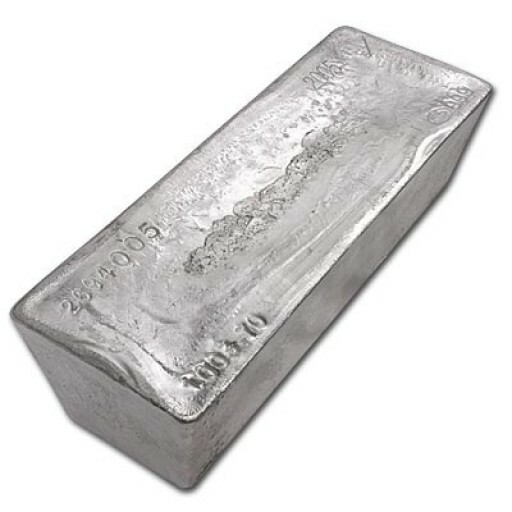 26:34 – A 1000 oz bar! 35:00 – Caning in Singapore! 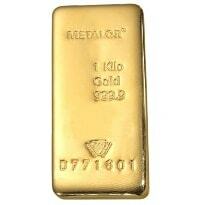 1:01:25 – Who can open accounts with Silver Bullion? 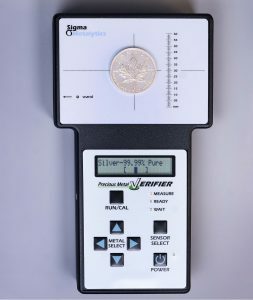 1:10:40 – See Silver Bullion for yourself!